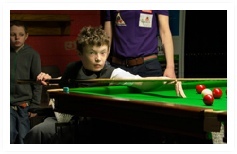 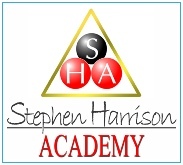 We are Sheffield Snooker Academy for disabled children & young people. 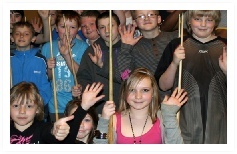 Please help us raise £40,000 for a disabled children's snooker centre. 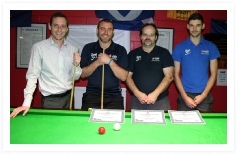  The Cue Club delivers Social Engagement through Snooker (SETS) and aims to enable disadvantaged groups and individuals to participate in sport and improve their quality of life.